Ken was born and raised on Maui and graduated from Maui High School. He attended the University of Hawaii at Manoa then immediately moved to Los Angeles to pursue a career as a dancer. Real Estate ultimately called him and he was licensed in the State of California in 1989. Throughout his 20+ year career, he achieved many sales accolades. He consistently ranked in the top 3% of sales associates for volume at a national sales firm. Just as Los Angeles called in in the 80’s, Maui ultimately called him back in 2009. He brought with him his experience representing banks and large asset management companies. He primarily focused on selling distressed properties but his heart was in selling residential properties. He understands the emotional aspects of buying and selling a home as he has bought and sold several on Maui and in Los Angeles. Ken recently studied for and received his Broker’s license. He feels that this gives him an edge above a Salesperson. Some other designations include Eco-Broker, Senior Real Estate Specialist, Short Sale and Foreclosure Resource Specialist and most currently, GRI, Graduate of the Realtor Institute. He is also a Certified Energy Auditor and a graduate of the Maui Culinary Academy at the University of Hawaii Maui College! His sales career combines his mainland know how with the island lifestyle. 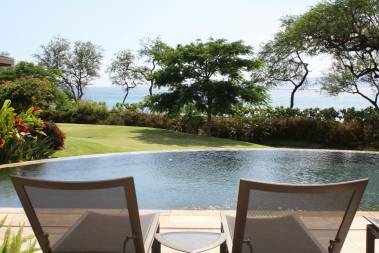 Ken’s Hawaii Life includes working out, swimming, yoga, cooking and spending time soaking in the sun at the beach. 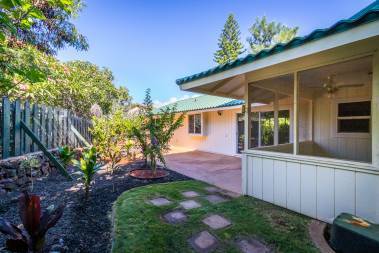 He has owned a house for over 15 years in the Maui Meadows area of Kihei. 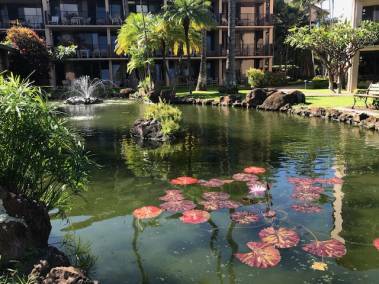 Maui is a wonderful island and he would like to help you find your Hawaii Life.